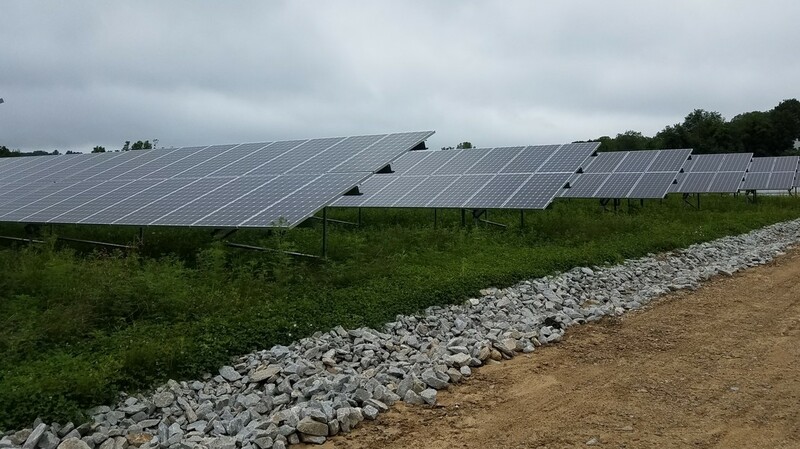 Farley Road Solar is a 1.3 MW community solar project located in Dudley, MA. The four acre site is zoned for industrial use, but has sat vacant for the last 25+ years. Nexamp worked with the previous landowner to purchase the property and transform the underutilized space into a productive source of clean, renewable energy.Through Nexamp's Solarize My Bill community solar program, more than 55 area residents, small businesses and non-profits share in the electricity savings generated by the project.The remainder of electricity savings will go to Worcester Academy to reducing campus operational costs, thus freeing up more dollars for the school to allocate towards educational programs. 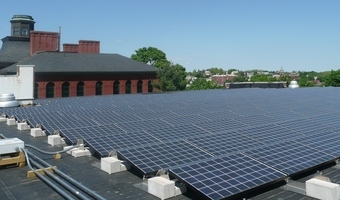 This agreement further demonstrates Worcester Academy's comittment to sustainability, as Nexamp previously partnered with the school in 2010 to install solar arrays accross three dormitory rooftops.